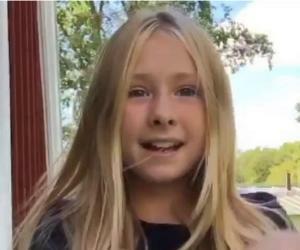 Amanda Edmundsson is a Swedish TikTok star. Check out this biography to know about her childhood, family life, achievements and fun facts about her. 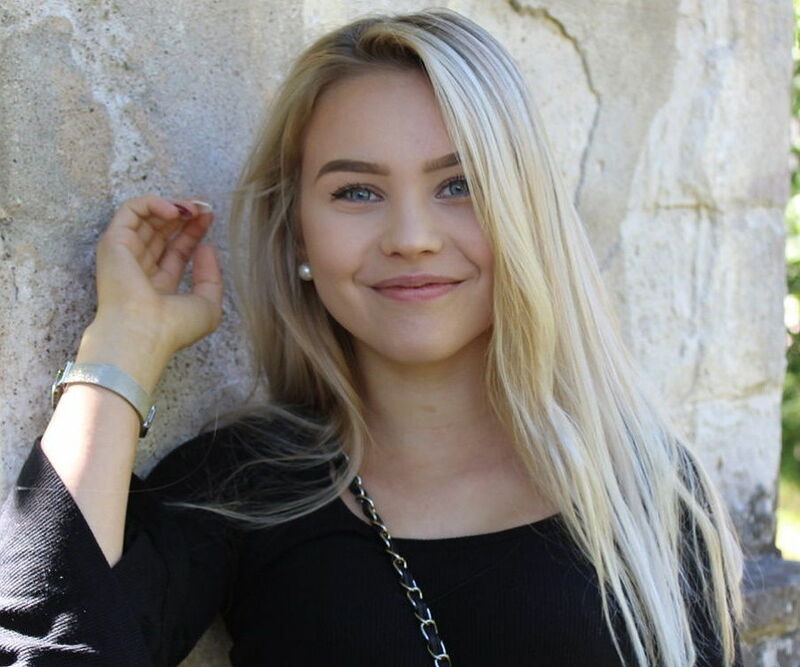 Amanda Edmundsson is a vivacious and promising Swedish teenage sensation who continues to make her mark as a singer, dancer, lip-syncing artist. She is a renowned muser with more than 1.8 million fans on her TikTok account. Amanda is a native of Linkoping, a city located in Southern Sweden. 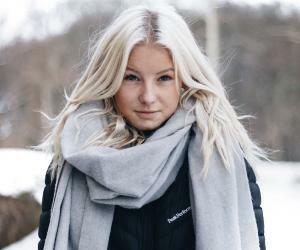 She completed her primary and secondary education from the local school administered by the Linkoping municipality. She was good in sports right from her childhood and excelled in horseback riding and soccer. She also demonstrated an early talent for singing and dancing while still in primary school. She makes the most of her leisure time by riding, dancing, and uploading her lip-synced videos on TikTok. 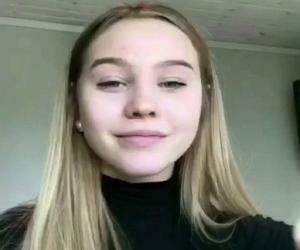 She has admitted that her uploads on TikTok are checked out consistently by her followers. 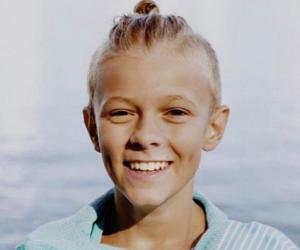 At the same time, she has admitted that she felt privileged and honored to encourage her numerous acolytes on different social media platforms, most of whom are young. Amanda was born in 22 January 2002 in Linkoping, Sweden. She has five siblings and is enrolled at Berzelius School where she is still carrying on with her higher education. She developed a passion for horseback riding and soccer during her childhood and continued with honing her skills in these sporting disciplines. 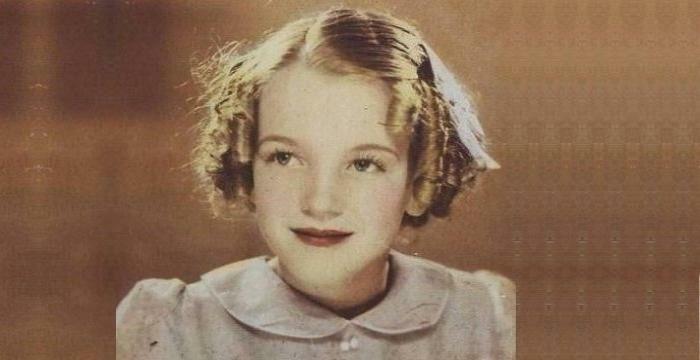 She also revealed a penchant for singing and dancing during her growing up years. She has a proclivity for military style of living.